365 Property Buyer were contacted by the family of the Oswestry vendor as he was moving into sheltered accommodation. 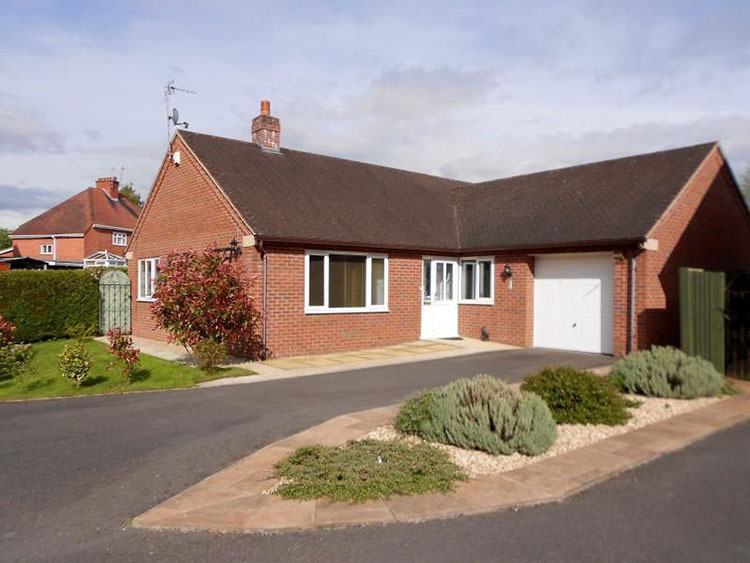 The Oswestry property was a 5 year old new build, detached bungalow, built by a local Oswestry builder who had since gone into liquidation. What had become apparent, having had sales fall though was there was no NHBC completion certificate or Architect’s certificates or suitable building insurance warranties. This resulted in lenders refusing to lend, a frustrating situation for the vendors of what was a very attractive bungalow. In order to not miss the shelter accommodation offered, 365 Property Buyer were offered the property. 365 Property Buyer also established there was no legal right of way to the property, and the access road was unadopted and there was no registered title. The vendor insisted on a quick cash sale of just 12 days, which we were able to do. This Oswestry Bungalow sold in 12 days, If you are looking for a quick house sale, give us a call on 0800 019 7031 or get in touch.